Most consumers do not clearly understand how the utility structures their rates and how that affects their electricity and natural gas costs.Being educated how the rates are charged is one of the many things a person can do to manage an energy saving task for any company or facility in New England. 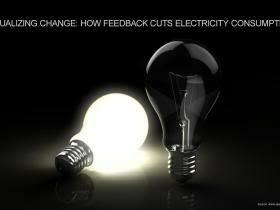 Energy Deregulation also aids in creating a opportunity to decrease costs and increase your bottom-line! Deregulation has created a great way for you to save money and manage your costs thru a projected cost analyzes, but it also has created a whole new risk for the uninformed energy user. At First Point Energy we will take the time to ensure that the energy user understands his or her needs and how it impacts their potential savings plan! Energy Saving Tips For the Warmer Weather to come! Now that we are getting ready for spring you might want to consider getting ready for some spring cleaning! 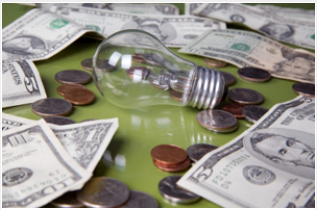 Every year we get ready for the warmer weather organizing closets, cleaning out flower beds, but have you ever considered getting ready for spring the energy smart way by saving dollars by raising your energy IQ! Tip number one. Turn back your fans, most people turn the fans to circulate the warmer air down to the floor in the winter but forget to turn them back the other way for the spring. This is one way to save some money for the upcoming months! #2 Turn down your water heater to the 120 degree setting as you can use cooler water temps to bathe in since we don’t need to have that sauna tub like we all craved in the winter! #3 Try to find air leaks and seal them up as they tend to use up 44% of all energy per national averages! #4 Use a good cold water detergent for washing your laundry in, cold water washing is just as effective as hot water with the right detergent and 14 % more efficient! subscribe to my newsletter for more energy-saving tips, together we can make a more sustainable world! 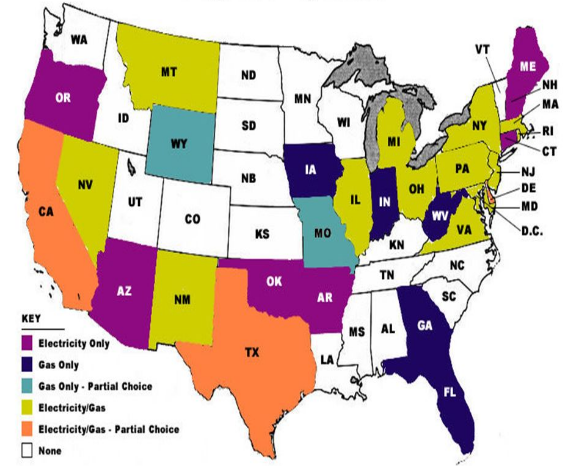 The electricity market is divided in two portions the lines and meters aka delivery and supply which is the amount of power you use in kilowatt-hours or kwh. The power plants that generate the power to the grid up until deregulation had one customer the local utility. The local utility would then turn around and sell back the power to the end-user the customer which was a prime example of the board game Monopoly. The Electricity Market is separated into delivery provided by the local utility/supply, which can be provided by competitive suppliers. Residential and business customers now have the ability to choose their energy supplier and pay lower rates than the utility charges , while the utility will continue to deliver the power, repair any service problems and consolidate our charge on their bill for your convenience! Now the customer has more options to purchase power at a cheaper rate and save money! Thank you for reading my post I hope this information makes it easier when comparing what is your best option for cheaper energy!